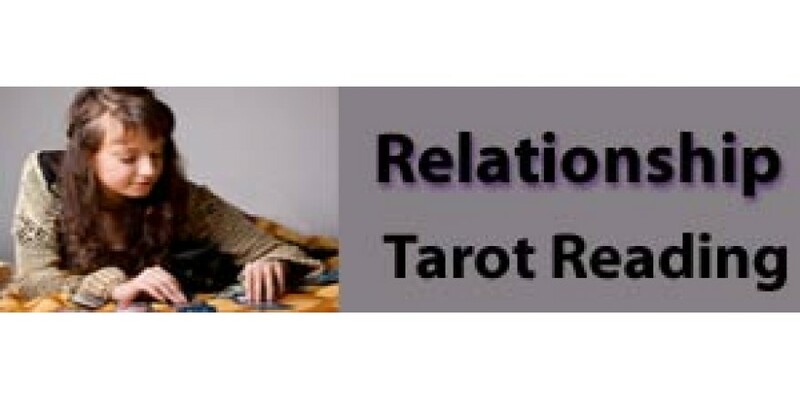 The Relationship spread focuses on major relationship issues and will give you a great balanced reading on what may lie ahead. This concise and detailed 10 card spread is based on power card positions such as: Desire, The Present, Changes, Troubles, Feelings, Time and ending in Outcome. It is accurate, detailed and if you include a few more Focus Groups (Love & Romance and Time Frame Groups are recommended) you will find that the level of details is more than you could ever hope for. A clearly layed spread that helps you to gain a bigger picture view of any relationship. Use if for family, friends, lovers, and anyone that you want to find out their possible 'real intentions'. Get ready to have many things revealed with this detailed reading. Desire - what you want out of the relationship. The Present - what is going on right now in this relationship. Changes - the current situations that are likely to change. Troubles - what is, or maybe causing you trouble in this relationship. Feelings - how will you feel throughout the relationship. Time - the effects of this relationship on you, over time. Help - what will help you, or what may hinder you. Course - how you would do best to proceed. Union - what this relationship will produce in the end, the result. Outcome - the summation, or outcome of this reading. When you get a grasp of the details here, you will find that there is a lot that you can understand, that you only wondered about before. Choose at least 2 focus groups and you will find out even more.